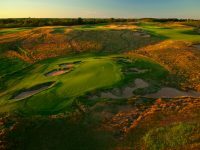 Considered by many to be golf’s toughest Major championship, The US Open is an event that provides a unique challenge with The USGA providing a stern test against Old Man Par. Well, I bet you are thinking…these courses look epic…but they must all be super-private with only Presidents, Prime Ministers or Bajillionaires allowed through their gates…well that is the case for some of the courses that have held the jewel in US golf’s crown but there are a select few that do allow visitors at restricted times so we thought we’d put together a list with some fantastic facts about them. 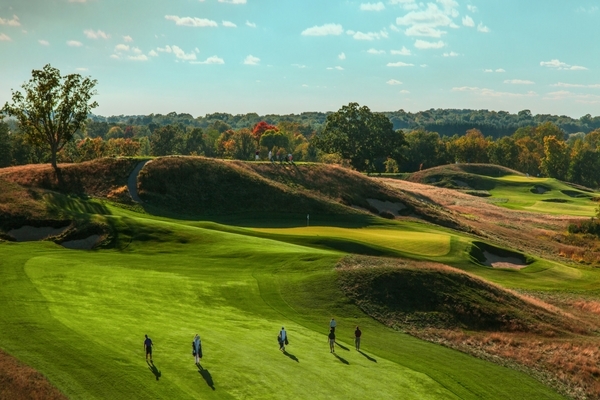 So, whether it is Pebble Beach on the West Coast or the rather menacing Bethpage Black on the East Coast you’ll be sure to find the perfect companion for your next trip to experience all that a US Open golf course has to offer. Considered by Golf Digest to be The #1 US Open Venue, this stunning stretch of land in Monterey combines incredible scenery with memories that are etched into golf’s rich history. Ask yourself, what are the first things you think of when you think of Pebble Beach? Perhaps the greatest scene of a Major victory…Tiger Woods in 2000 claimed the title by no less than 15 shots in what many consider to be his greatest feat. Perhaps most impressively he started the round with just a 10 shot lead and developed it into 15 courtesy of a 67. • Properties with coastal / golf views are some of the most expensive in America, a quick search shows a property on the market for over $40,000,000! 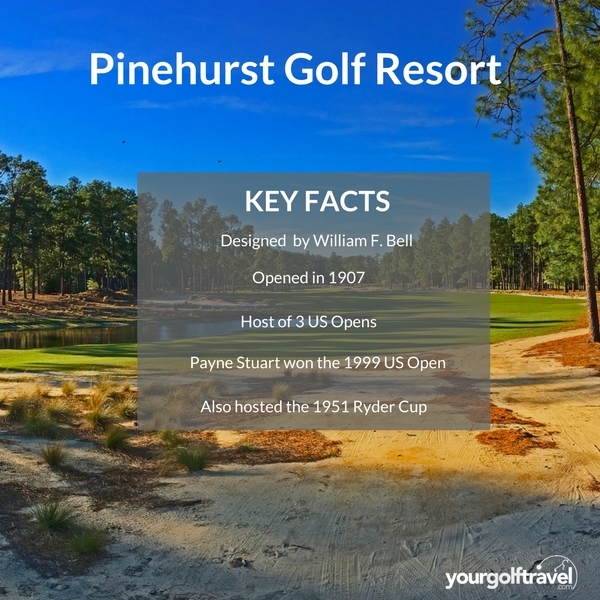 I believe Pinehurst Open Course was designed by Scotsman Donald Ross and opened in 1907.